We have all heard of e-learning and the many advantages that can be derived from it. But not a lot of us have heard of rapid learning. This new improved version of e-learning combines its best features with those of a crash course. Basically if you find yourself in a position where you want to learn but do not have a lot of time to spare then you can opt for any of the rapid e-learning courses. Work with an SME Since the life span of a rapid course is considerably shorter than that of other courses special care should be taken to make the most of every moment. An SME (Subject Matter Expert) will of great help in picking out the courses that will be a welcome addition to your existing courses. They are familiar with all of the courses available through e-learning and so you can rely on them to pick out ones that you need most. Improve efficiency If you want to take course planning to the next level and fine tune it then it would be advisable to get an instructional designer. They know how to organize and arrange all of the courses previously picked out by the SME. They find a perfect fit for each of them in your schedule so much so that you have enough time to study and learn. Their specialty lies in being able to improve your job efficiency while at the same time helping you retain as much as you can of what you learn. Learn as you go The best way to invoke rapid e-learning is by creating a plan and following it through. In this case it would be a storyboard. These let you keep track of any content that comes online and also helps you create simplified content for better understanding. Any additional queries you may have about this technique can be brought up on the blogs and will be addressed right away. Use all resources available Rapid elearning courses offer a variety of online resources that are available to you at all times. You are free to choose between templates and colors and characters as much as you can. The purpose is to allow customization. Not only will your courses look professional but also you will be able to tailor it to your specific needs. Be creative These techniques are not at all like any other. They use the latest technology to create a superior interaction channel for all of their students. No matter what the course subject is and what type of scenario the course is playing out you can be sure that there will be plenty of in depth engagement of participants. 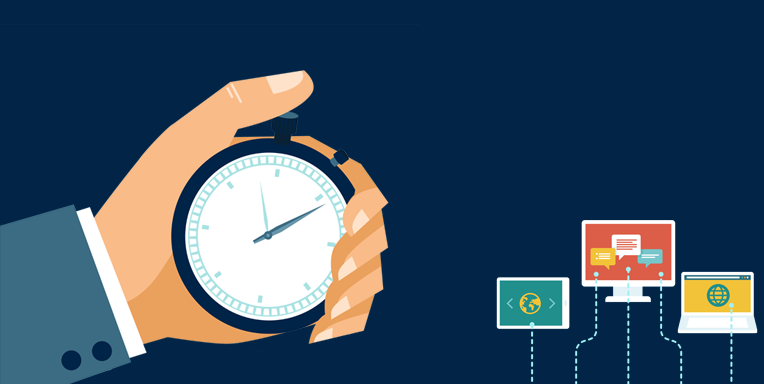 Rapid e-learning courses take the shortest amount of time to set up and also don’t cost much. If the project in question is small and needs more attention to detail then this is definitely a good way to go about it.